NFFTY (pronounced “nifty”), which supports young filmmakers, has a special emphasis this year on engaging girls in a traditionally male-dominated industry. The festival runs April 23-26, 2015, in Seattle. The numbers out of Hollywood speak loudly, in front of and behind the cameras. Women make up about 30 percent of speaking characters in last year’s 100 top grossing films, and only 12 percent of protagonists. From 2009 to 2013, only 4.7 percent of feature films released by a major studio were directed by women. And, at the Academy Awards earlier this year, no women were nominated in the writing and directing categories. Tickets: Individual screenings begin at $11 (adults)/$10 (youth 24 and under); various passes/packages are available. Looking at the participants in NFFTY — hundreds of filmmakers aged 24 and under, from around the world — Malone saw a place for change. 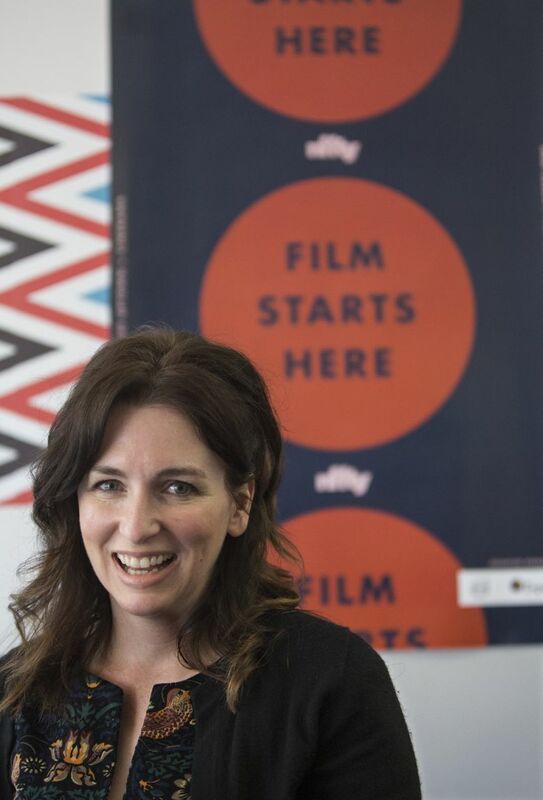 Last year, NFFTY (pronounced “nifty”) launched its Women in Film initiative in support of gender equity in the film industry by announcing a new award, for Best New Female Filmmaker. This year, the efforts go further. 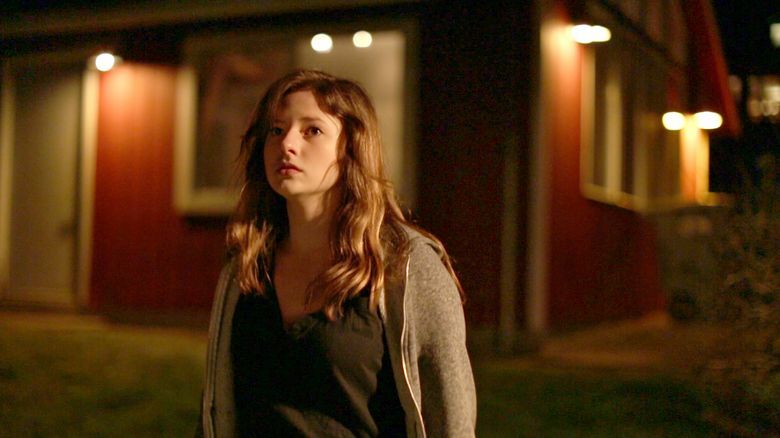 NFFTY has partnered with other festivals throughout the year to showcase its young female filmmakers (a selection of whom were, for example, included in the Seattle International Film Festival’s Women in Cinema fest last fall). Particular effort has gone into making sure that panel discussions at NFFTY this year include women working in the film industry. The Femme Finale includes a diverse selection of films. “The Provider,” about a Texas abortion doctor, “just knocked me off my seat,” said Malone; its three directors are Leah Galant, Maya Cueva and Peter Quandt. (Many NFTTY films have more than one director.) “Sad Lonely Girl,” a two-minute comedy from Laura Holliday — “it’s hilarious” said Malone — has already been picked up by the comedy website Funny or Die. 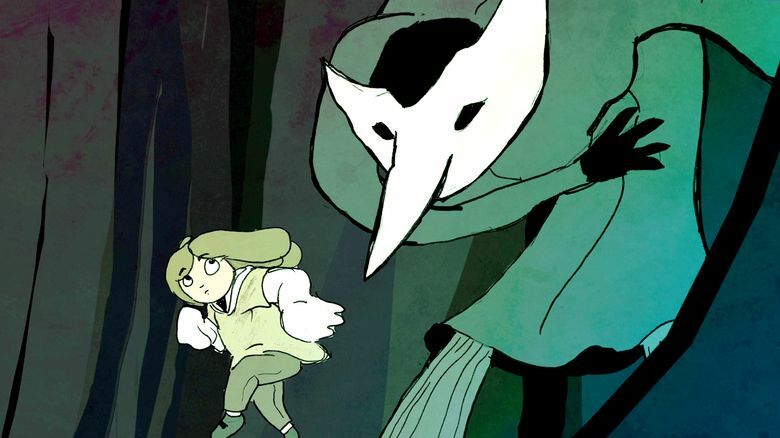 “Eloise, little dreamer,” from Canada, is an animated fantasy; from Norway, “How Do You Like My Hair?” is a narrative based on filmmaker Emilie Blichfeldt’s coming-of-age experiences — “funny, touching and authentic,” Malone said. And locals are represented on closing night, too: the drama “Collision” is from Seattle filmmakers Lael Rogers and James Cashman. Malone is proud to note that half of NFTTY’s films this year have a female director — a far higher percentage than most festivals can claim. But she emphasizes her excitement about all the films, as the festival continues to grow. NFTTY filmmakers, Malone said, have been accepted at festivals at Sundance and Cannes, and have gone on to work at industry giants like Pixar, Paramount and HBO.